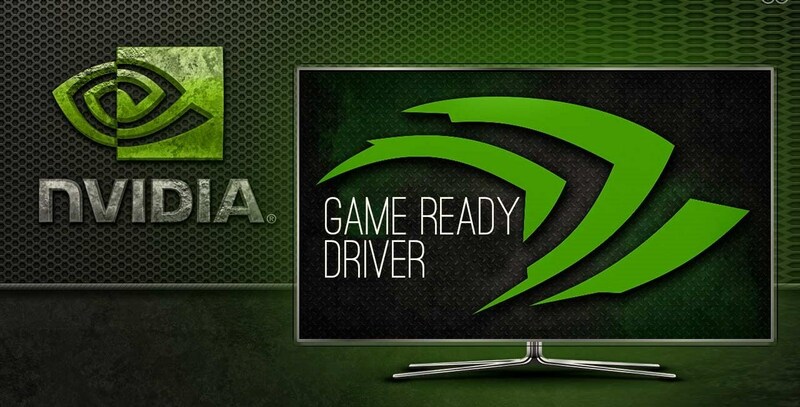 Today, NVIDIA released a new Game Ready Driver that adds support for G-Sync compatible displays and GeForce RTX 2060 GPUs. Announced earlier this month at CES 2019, NVIDIA is expanding the G-SYNC ecosystem with the introduction of a new industry initiative, G-SYNC Compatible certification. NVIDIA will work with monitor OEMs to validate the experience on monitors that support the AdaptiveSync protocol. Those that pass will be designated as “G-SYNC Compatible”.